 A shiny new version of Quiet as a Stone! This is the version that is also launching on Steam. https://store.steampowered.com/app/872060/Quiet_as_a_Stone/?curator_clanid=33038... If you have purchased the game on itch.io then you will be able to claim a Steam key! Campfires. 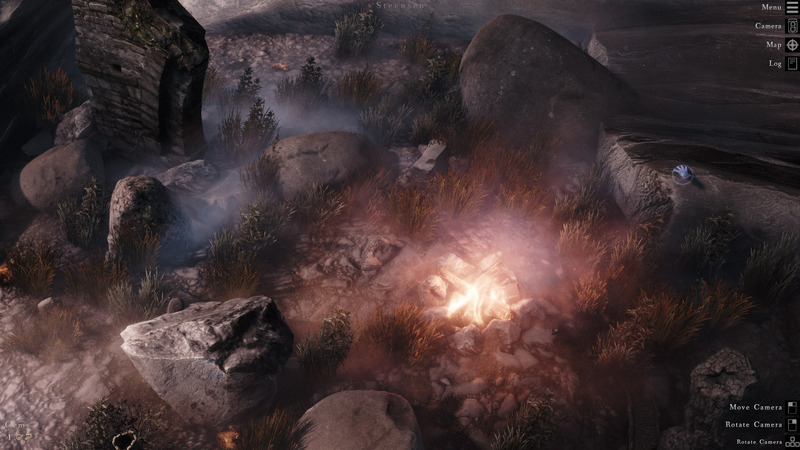 Many scenes feature a campfire. As well as providing a welcome sense of warmth and satisfying crackles and pops they also have a tendency to reveal thoughts and memories of a long forgotten history. Optimisation. High quality mode now renders much faster than before. Option for x2 SSAA on options screen. For beautiful anti-aliasing and fine rendering of details like grass. High end machine required. Updated to the latest version of Unity for numerous fixes and optimisations. Camera drag sensitivity is now a slider on the options screen. Used when you click on the floor to move the camera's central position around. Push 'U' key to toggle depth of field rendering when outside of camera mode. Utilises the Metal rendering API on Mac OS. Some filters were not saving camera mode photos correctly. Now fixed. - Some photos were coming out black. This seemed to be related to running at high resolutions and on high quality, on certain preset filters. This shouldn't happen anymore, fingers crossed. - Photo camera depth of field settings fixed.